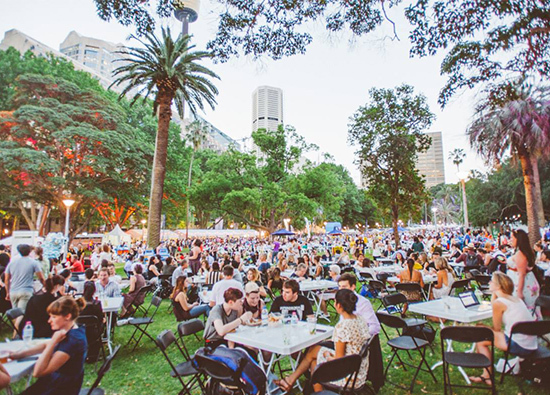 Sydney’s Night Noodle Markets Are On Again! Sydney's Night Noodle Markets will once again transform Hyde Park with the smells and sounds of Asia. Launching this coming Friday, the annual Night Noodle Markets are set to be bigger, brighter and better than ever and we're already licking our lips in anticipation. You can expect an epic 50 food stalls for this year's Night Noodle Market spread, including a bunch of newbies and delectable old-time favourites. Melbourne's Wonderbao will be making the trip up north to serve its infamous bao bun - crispy twice-cooked roast pork belly between a soft, chewy bun with pickled carrots, cucumber and hoisin sauce – cue drooling. 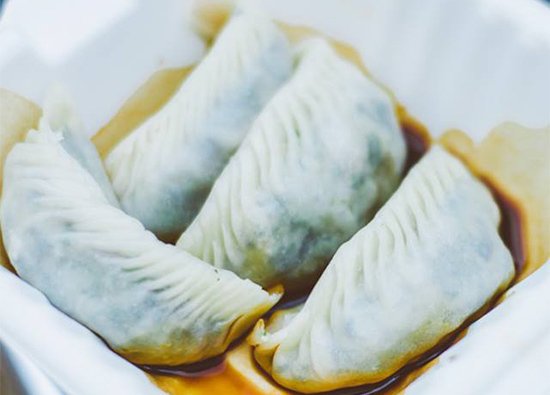 At last year's Melbourne Night Noodle Market they sold more than 3,000 baos a night so you better start lining up NOW! There's more than just baos on the bill at the Night Noodle Markets in Sydney this year. China Republic, Mamak, New Shanghai, Chat Thai, Longrain and Din Tai Fung will also be there in full force serving up stir-fries, roti canai, ramen and rice paper rolls. For the Night Noodle sweet tooths, Harajuku Gyoza are dishing up salted caramel gyoza topped with ice cream and Gelato Messina's Lucky Fortune Bar have Pot Luck Pie (a dessert with a sponge base, three scoops of gelato, covered in a gooey topping and a crunchy cookie to top it off). There will also be plenty of live music and outdoor bars to help set the summer vibe. For the first time, the Sydney Night Noodle Markets will be open on Sunday, so you can end your weekend on a delicious note. You'll find us kicking back beneath glistening lanterns while devour steaming dumplings and refreshing drinks. Get your chopsticks ready, people – this is going to be one helluva tasty festival. When: October 10-26; Monday-Tuesday 5pm-9pm, Wednesday 5pm-10pm, Thursday-Friday 5pm-11pm, Saturday 4pm-10pm, Sunday 4pm-9pm. Free entry.